supremesolution has no other items for sale. Sales tax may apply when shipping to: IA*, MI(6.0%), MN*, OH(7.25%), WA*. Awesome sunglasses, polarized lens, plus real tree camo frames....for that complete camo look. 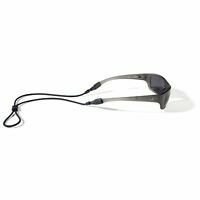 Superior lenses, comfortable fit, and great wrap around design. Fishing or out hunting I am both stylish and comfortable all day long. Good value for the money!!! Will buy again when needed. 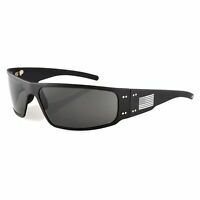 Pros: lightweight, polarized, good shock resistant, well built frame. Cons: if you use then for some sports, they tend to get foggy very fast and keep that way. Been wearing for years. They fit really well. For every day wear and even riding my motorcycle.